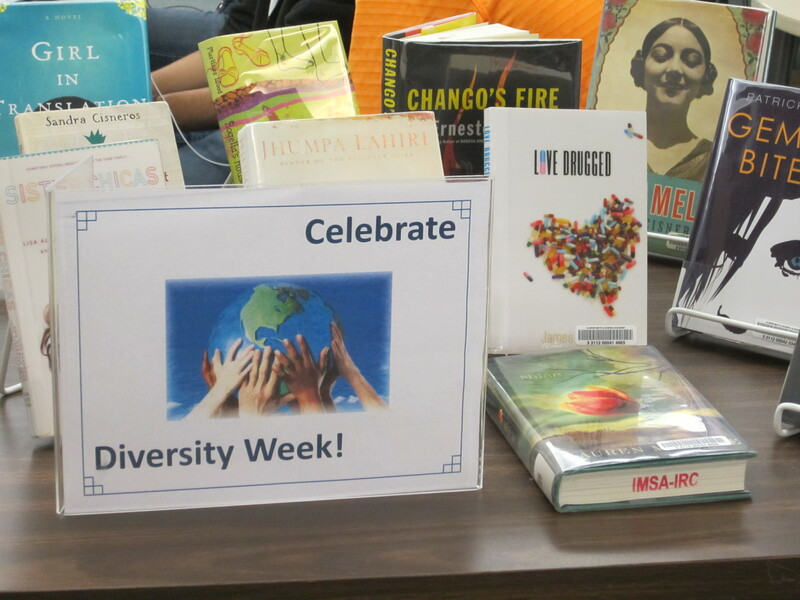 We’re celebrating Diversity Week with a display of fiction books written by various authors. Connie James-Jenkin, IRC Collection Development and Reference Librarian, has chosen books dealing with ethnic or LGBT issues. 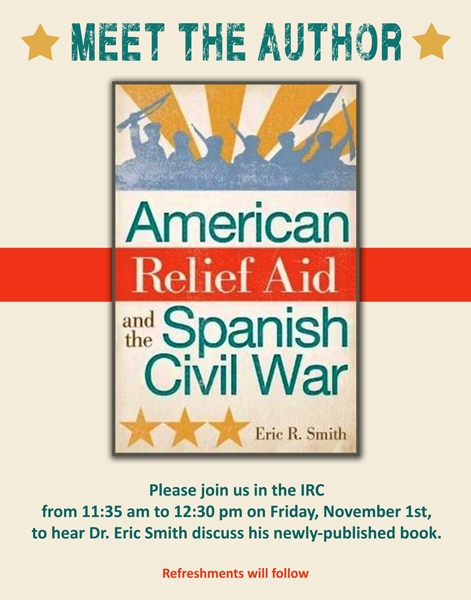 Stop by the IRC and check out a book! This entry was posted in Displays on November 5, 2013 by nluebke.